TEC and REC Gearing - Freedom Concepts Inc. The REC Drive was inspired from those looking to get the more out of their busy exercise routine. 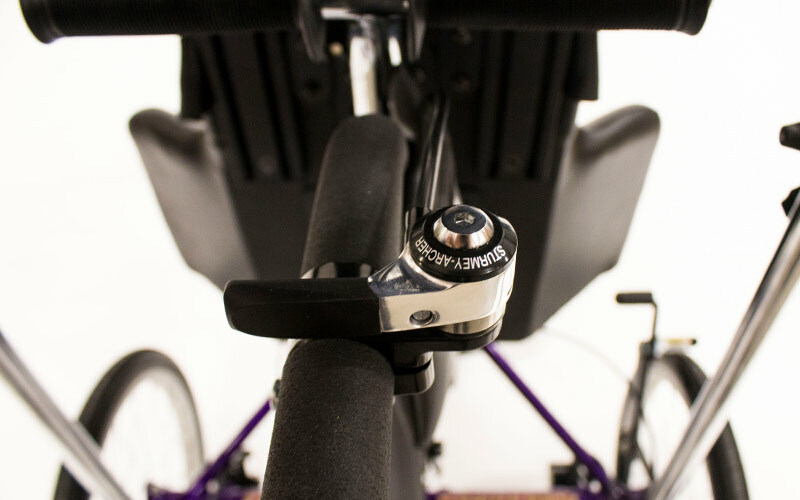 The REC Drive’s three gear settings, easy, average, and neutral help therapists, families and caregivers to determine the rider’s level of energy and power, and adjust the gearing accordingly. 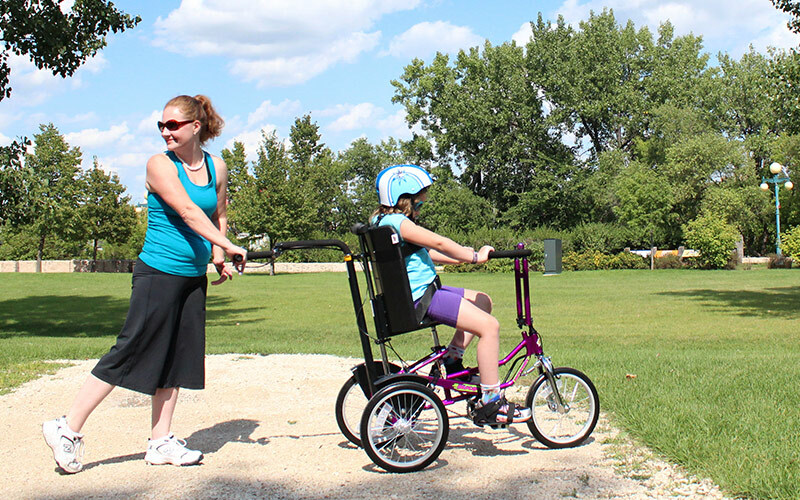 With the addition of the REC Drive, the entire family can go for long walks or adventures without having to worry about tiring-out, or over-exerting the rider. 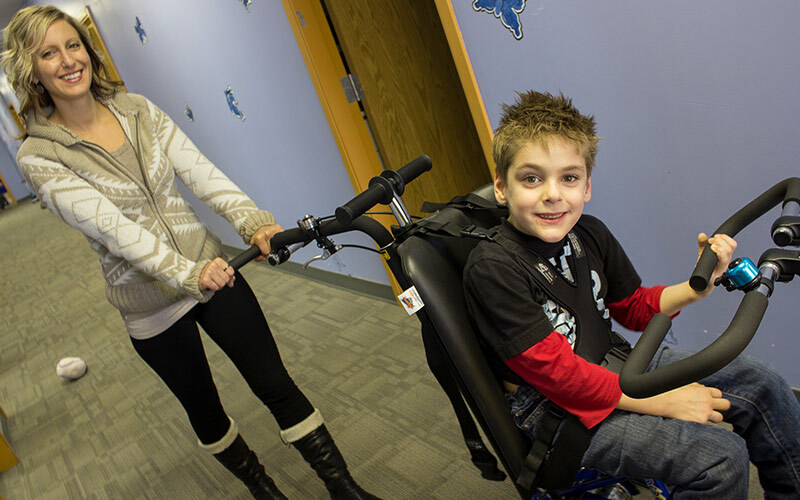 The TEC Drive, 3-speed reciprocator, is geared towards a therapy environment, where the easy, average and challenging gears can be used in succession to build muscle tone. 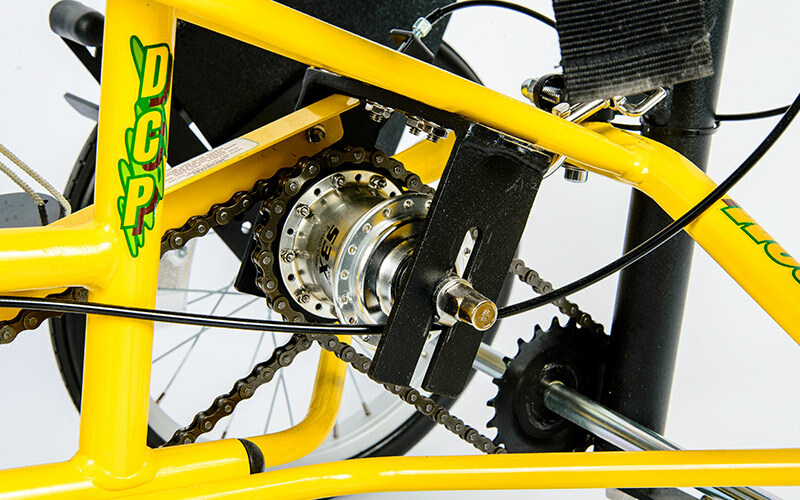 The TEC Drive also provides a way for therapists to gauge their clients’ pedaling power, helping therapists to assess which bike may be best for that particular individual.